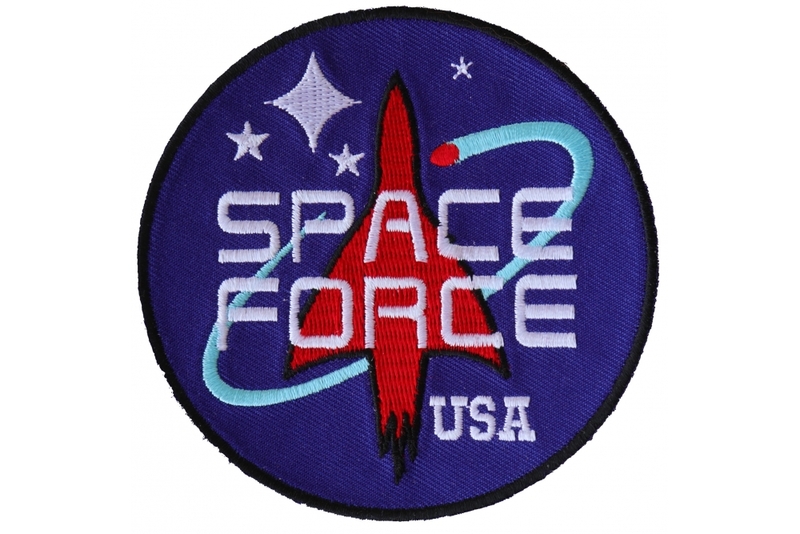 Space Force USA Patch measures 3.5x3.5 inches and is Embroidered in Black / White / Red / Blue. 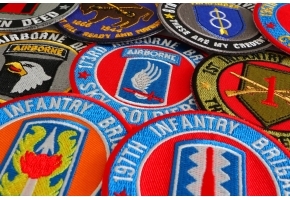 Thanks to President Trump this is now a very popular patch of a US military division that doesn't even exist yet. Space Force USA Patch design was created by our artist Arturo Vilmenay. We asked him to give us something that resembles the NASA logo but has never been made before. He came up with this lovely design which has sold out in less than a week since it debuted. It's going to be a winner as long as we can sell it of course. Anything that does really well usually gets trademarked by some opportunities who didn't even come up with the idea himself. 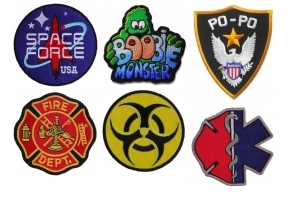 For any patriot this can be quite interesting because when you wear a jacket or a vest with the Space Force USA Patch and especially when this lovely patch is available in multi-colors it makes it even a better choice to wear. 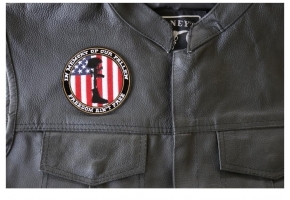 If you have ever dreamt of being part of NASA then, you must certainly flaunt yourself wearing your denim or leather jacket stitched with this USA patch. 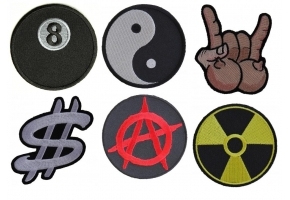 Walking like a model on a ramp with this patch on the jackets can help you set a new fashion statement. So, what are you waiting for? 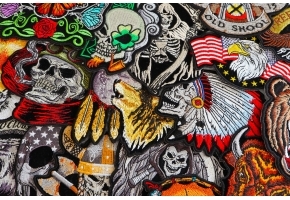 Get this patch and change your style statement today!